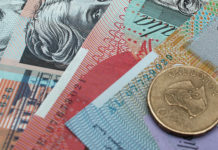 The Pound to Australian dollar rate has taken a nose-dive after the Reserve Bank of Australia (RBA) gave opposing signals following the latest interest rate decision to hold rates at 1.5% as expected. The central bank had initially been more dovish following the meeting and focused on inflation, indicating it should hit 2.25% by 2020. This actually resulted in some gains for the Australian dollar. 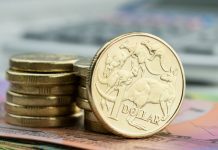 However the RBA made a further statement later on which caused the Australian dollar to weaken by over 1.6% on Wednesday, pushing Pound to Australian dollar rates to a high of 1.82, reversing any gains made earlier. The markets have now begun pricing in the prospect on an interest rate cut down under later this year. This is plausible in light of a looser stance coming from the central banks across the globe. The downturns in China and now Europe are being firmly acknowledged and the RBA are preparing for a further deterioration in the global economy. 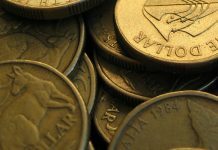 If the RBA decide to cut interest rates in these coming months then the Australian dollar may have further to fall, especially if it considers any further cuts. The RBA will release its latest Monetary Policy Statement which should offer some clues as to the future outlook for the Australian economy. Selling or buying Australian dollars? Those looking to sell or buy Australian dollars should pay close attention to any trade developments between the US and China. A meeting has been earmarked later in February and possibly in Vietnam although it remains to be seen whether a sustainable agreement can be reached. Reports are emerging that even a mini deal could break the deadlock which would be a step in the right direction. Any developments will likely impact on the Australian dollar considering Australia’s large export market to China. There are hopes that negotiations are moving in the right direction and this could help support AUD/GBP in these markets. Pound to Australian dollar rates will continue to be driven by Brexit as the stalemate between the UK and EU over the controversial Irish backstop continues. UK Prime Minister Theresa May is in Brussels today to meet with European Commission President Jean Claude Juncker to look at solutions. 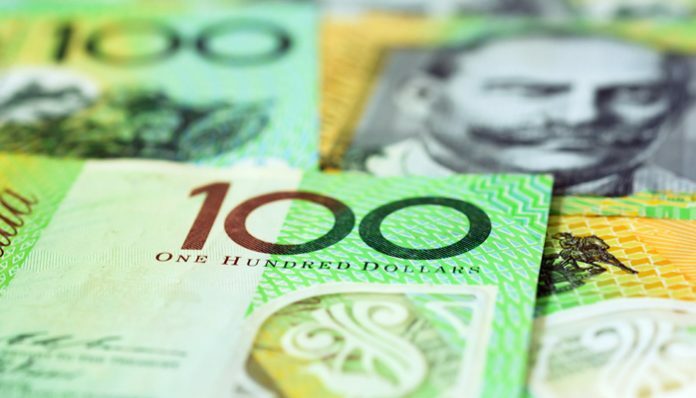 Any developments are likely to see considerable market reaction and any progress towards a deal should result in gains for the Pound to Australian dollar pair. If you’d like to discuss anything I have written in my Pound to Australian dollar article in further detail, feel free to use the form below to contact me directly. I’ll be happy to respond personally and discuss your query. Previous articleWill pound to US dollar rates get back over 1.30? Next articleBank of England to speak later today, could GBP/USD be affected?